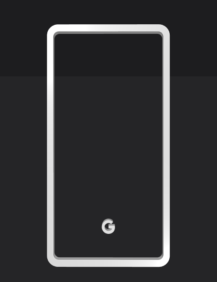 The third-generation Google Pixel leaks continue. At this point, the company doesn’t seem to have anything hidden from us — unless you believe the wild conspiracy theories about a mystical notch-less Ultra Pixel. 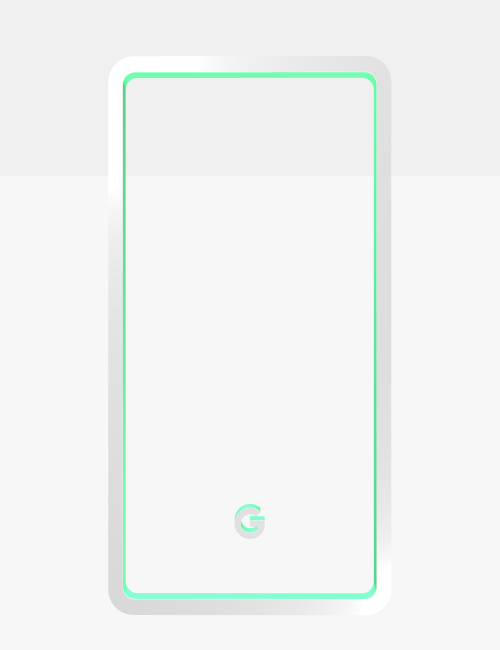 Even Google seems to have given up on hiding things and, in a teaser for the new Pixels on its Japanese site, has revealed a potentially third aqua/mint color. 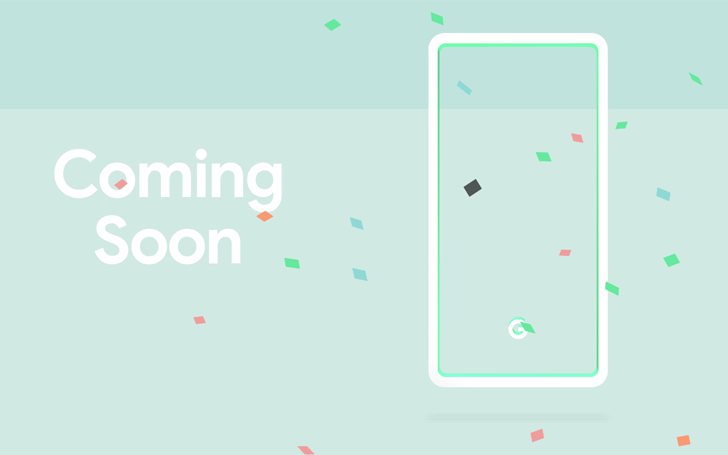 The site first shows off a white smartphone with the signature Pixel dual-tone back in white and a mint/aqua accent. 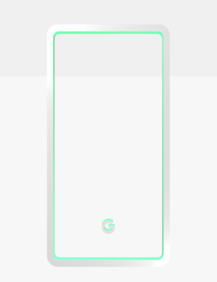 We’ve known that the white model will have a colored power button since the first renders leaked, then it was confirmed when devices started appearing in the wild. Tap the Google logo on the bottom of the graphic and the site will change to display a fully black device, like all those other leaks we’ve seen. 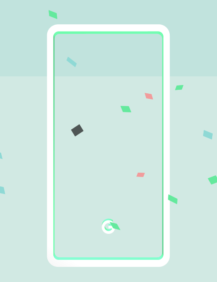 Tap again and you get a third design with the aqua/mint color and confetti start falling from above. This is all speculation though. We haven’t had any substantial rumors indicating a third colorway, but you never know. 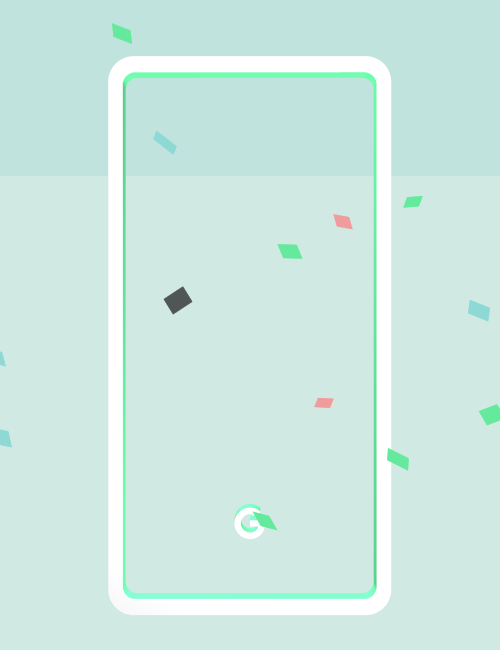 The third slide could be a simple render celebrating the arrival of the new Pixels — at least the confetti seem to indicate so. It could also be a sign of a real third color option, though we don’t know if it will be available for both sizes or only one of them. To be frank, I want this color to be real. Black and white phones are getting boring, and after seeing what Huawei, Xiaomi, and Samsung are doing with colors nowadays, the Pixel line-up looks outdated. But let’s hope this doesn’t end up being a blue Nexus 5X kind of situation. That was one very dull blue.